Can we add links? The post says: "Cannot add links: Registration/trial expired." I wish I had the energy to start a blog like this in Dutch.. a fibro associationblog in the Netherlands. 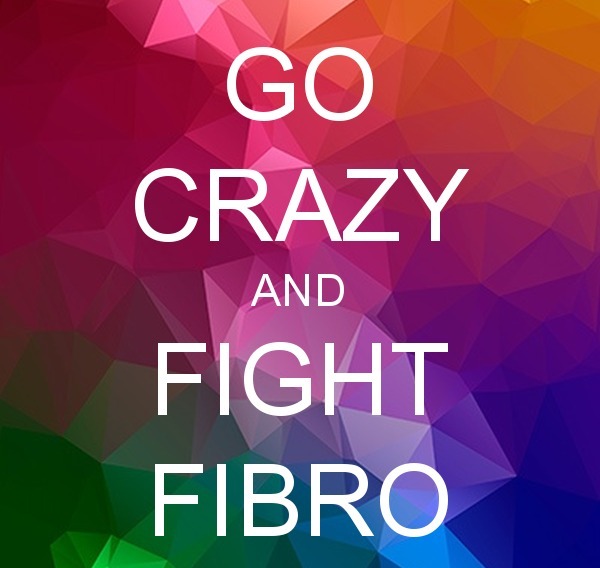 I have links to several Dutch fibrobloggers on my site, but what you do overhere is amazing! Thanks Ria for dropping in and commenting. Your blog is great and very informative. I love how we can connect with others from all over the world, don't you? Hi, I'd love to share my blog, if that's ok.
Hi fightingthefibro, Thanks for sharing your blog here - its great. I will contact you about being in Fibro Blogger Directory soon. I thought I left this already, but it says "No Comments," so I'll try again.